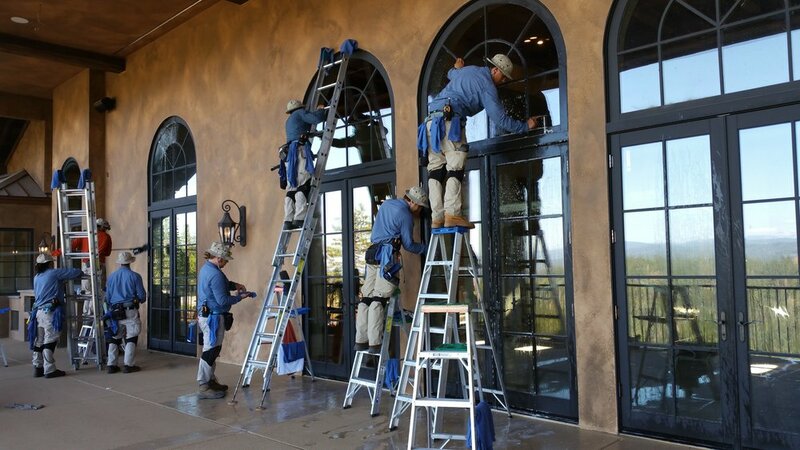 Central Valley Window Cleaning provides residential and commercial building maintenance to the most discerning Clients in the Valley, from Modesto to Bakersfield. 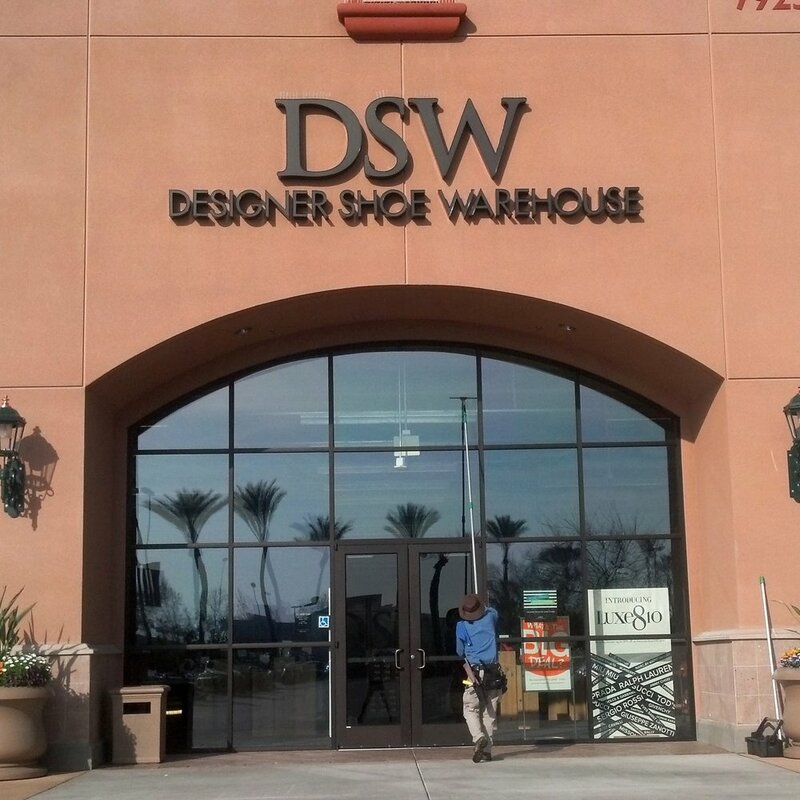 Our award-winning company has been proudly serving the Central Valley since 1985. We have an A+ Rating with the BBB and a 5 Star Rating on YELP. CVWC maintains compliance and excellence at all times to ensure satisfaction. Our company holds a current business license and full insurance coverage, and we are a Certified Minority-Owned Small Business. We invest in clean air technology that will benefit future generations of Valley residents. Our fleet of 100% electric service vehicles makes us the cleanest, greenest Window Cleaning Company in California. Our goal is your satisfaction. 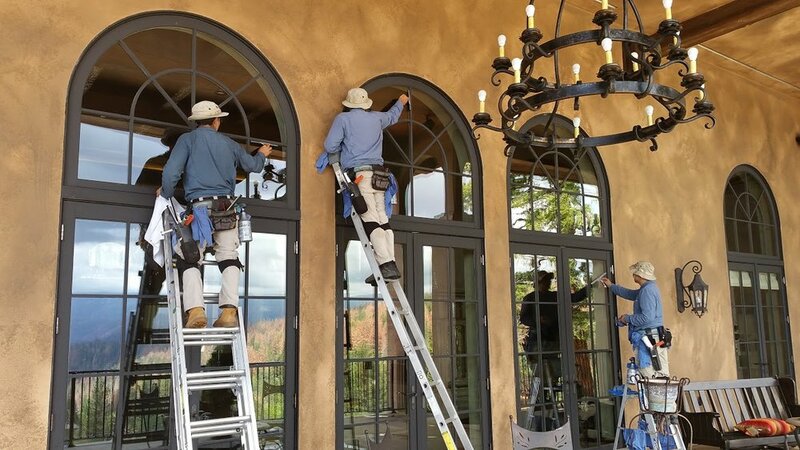 We always invite our Clients to take a final inspection of our completed work. If you notice a streak or anything out of place, we will happily make it right for you. We will collect your signature of satisfaction before we depart your job site. We're happy to see you smile, and we look forward to earning your referral. 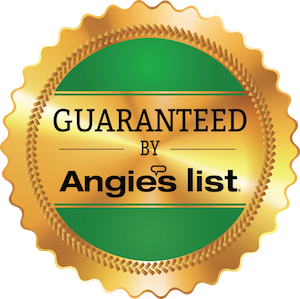 We invite you to read our reviews on YELP, Facebook, and Angie's List. We have earned the trust of thousands of Clients throughout the Central Valley, and our strongest source of new business is word-of-mouth referrals. Whether you're in a gated community or remote farm town, we look forward to earning your positive reviews. WE LOOK FORWARD TO GIVING YOU A CLEAR VIEW! Thank you for the opportunity to be of service to your valued properties! We create a wonderful experience for our Clients at every visit. We would be delighted to give you a complimentary Estimate on any of our services. Call us today to book an appointment or ask any questions you may have! 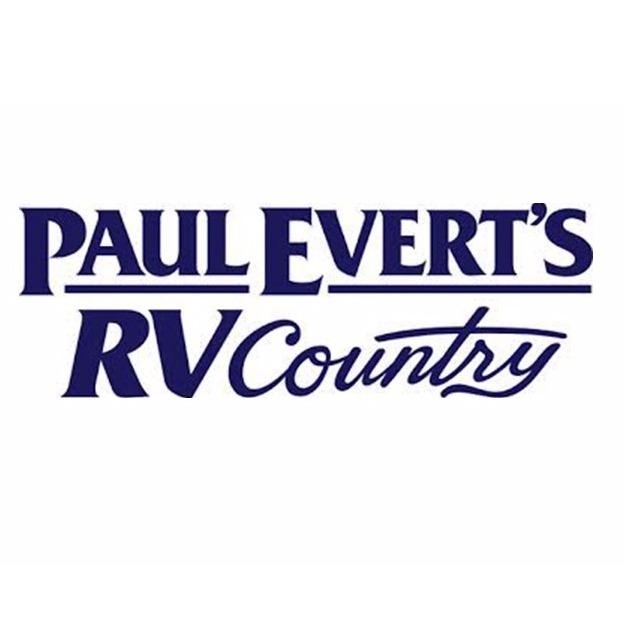 We are happy to visit absolutely anywhere in the Central Valley, including Modesto, Chowchilla, Fresno, Clovis, Madera, Kingsburg, Dinuba, Visalia, Kerman, Mariposa, Hanford, Lemoore, Sanger, Selma, Bakersfield, Coarsegold, Yosemite, Yosemite Lakes Park, Millerton, Friant, Auberry, Prather, Table Mountain, Bass Lake, Shaver Lake, aaaaaaaaand Huntington... whew! Our Commercial accounts get top-notch service at every single visit. We create a consistent, reliable schedule for our services that accommodates our business owners’ busy schedules and every request. Call us today to get a free Estimate on a la carte services and regular service schedules. Detailing of Signage, Flag Poles, Pillars, etc. Your reviews assist us to reach more happy Clients across the Central Valley. We look forward to seeing you again at your next service visit. We are always looking for talented, polite, kind, and honest staff to join our team! If you are interested, please send us your cover letter and resume.